The Exceptional Sidekick began as a way to help Newtown and our kids that are struggling with a psychiatric disability. It has grown into something much more than that. 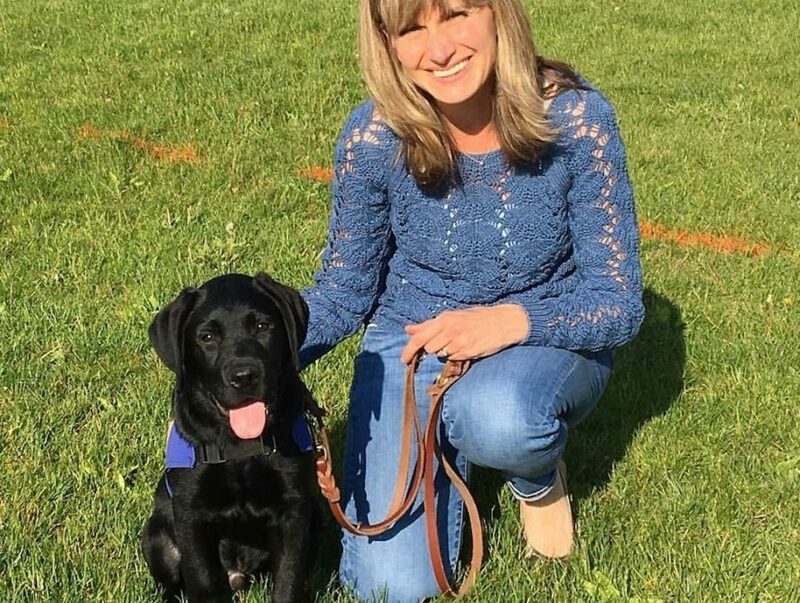 Between our Service Dog at the Sandy Hook School to one of our dogs that is helping his handler attend Clarkson University, we have found that each dog has touched countless lives. 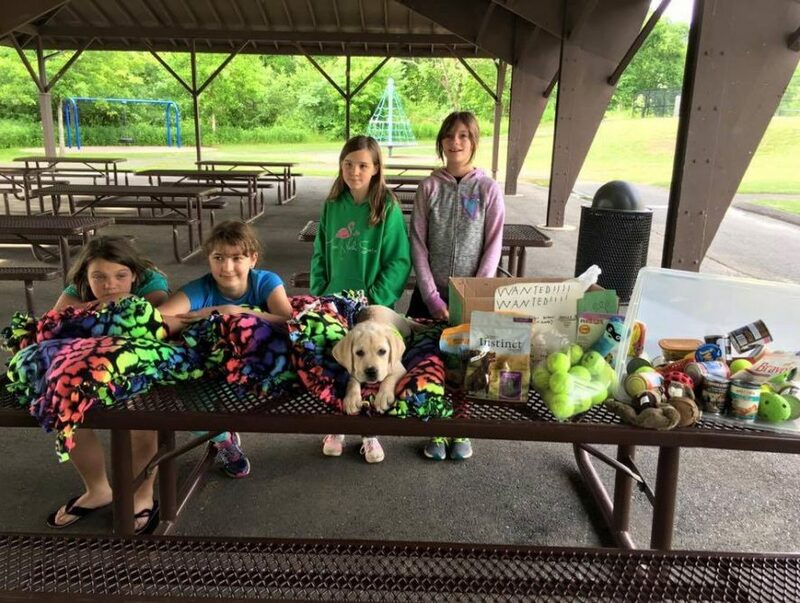 They are local celebrities and many of the kids have shared something special with a dog or two in the program. They have learned about the jobs that Psychiatric Service Dogs can do and the etiquette when you see a dog in public. Newtown High School has been most affected through our Teen Advocate Program. 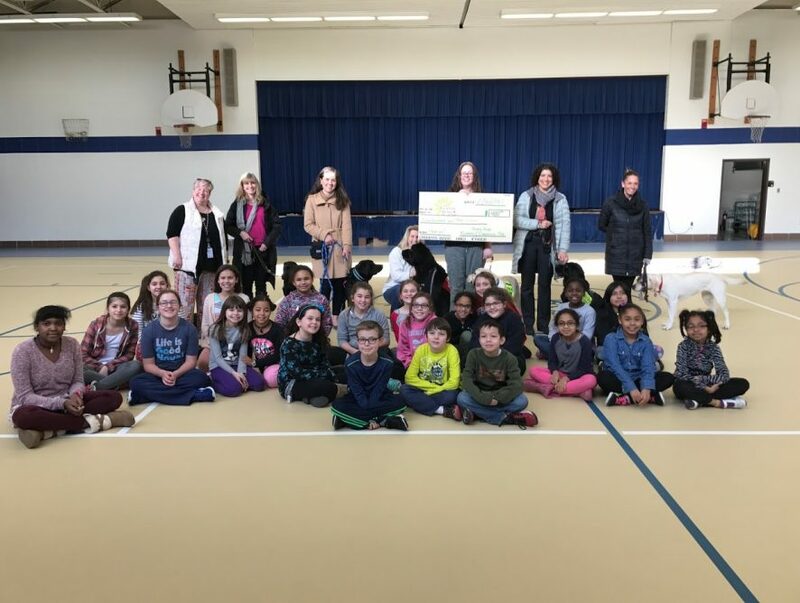 The High School students that were lucky enough to be chosen have not only seen the benefit to themselves but they are actively helping their peers. We look forward to continuing our mission in Newtown but to also share this exceptional program with other school communities. With one in four people suffering from a psychiatric disability we have a lot of work to do to break the stigma and get people the help that they need.